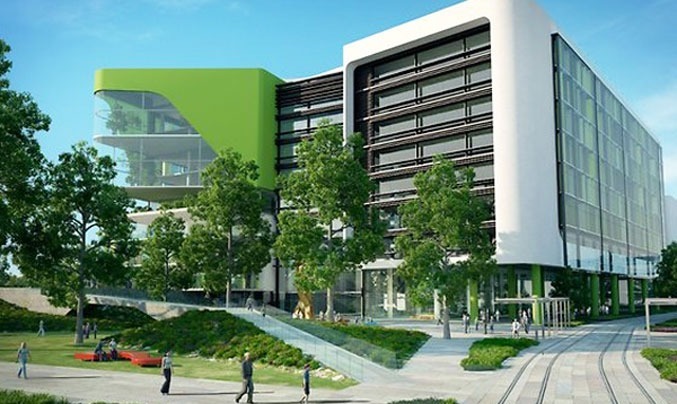 Leaderflush Shapland and Leaderflush Shapland Ironmongery have successfully secured an order to supply fully integrated doorsets to the New Children’s Hospital in Perth, Western Australia. The hospital is currently the largest healthcare scheme in the continent and Leaderflush Shapland will supply over 2,500 Integrated doorsets to the project over the next 12 months. All products have been developed to fully comply with Australian standards with up to FD240 fire rated doorsets to be supplied to the site. Leaderflush Shapland is pleased to be working alongside John Holland in the delivery of such a high profile project and showcase the quality of our products in the global market.